In the end they had that utterly pointless “party leaders” debate I mentioned. Only with the leaders of the two parties who aren’t going to win the election. Enda Kenny, the undisputed odds-on favourite, decided not to come. That is strategic of course; a debate would be his to lose. And a way of saying “why should I debate with these people who aren’t going to be Taoiseach?” It was a sideshow, which some on Twitter sneeringly dubbed the Tánaiste’s debate. Though that did evoke the horrible vision of one of the parties going into government with Fianna Fáil as junior partner. If that really happened, you’d not be able to buy fire insurance for Leinster House. Oh, Leinster House is where our parliament sits. One of these days I really must make a glossary for you furriners. While we’re at it, “Tánaiste” is the Taoiseach’s deputy, and the post usually goes to the leader of the junior party in a coalition. 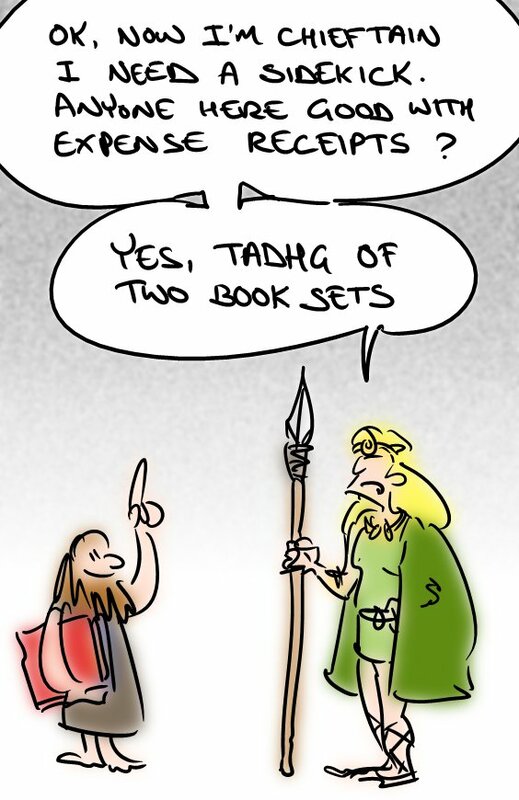 In ancient times the Tánaiste was the heir-apparent of a Taoiseach (chieftain). These days however the minister for finance is pretty much always the anointed one. I guess once you’ve seen inside the books, you’re in the brotherhood. So how did the debate go? You’re asking the wrong person. That is, I am rhetorically asking the wrong person – myself. Five seconds I lasted. Literally, five seconds. It began with Fianna Fáil’s new leader Micheál Martin staring earnestly into the camera, and talking. I couldn’t take it. Previous PostPrevious So How Should I Vote, Mr. Internet?